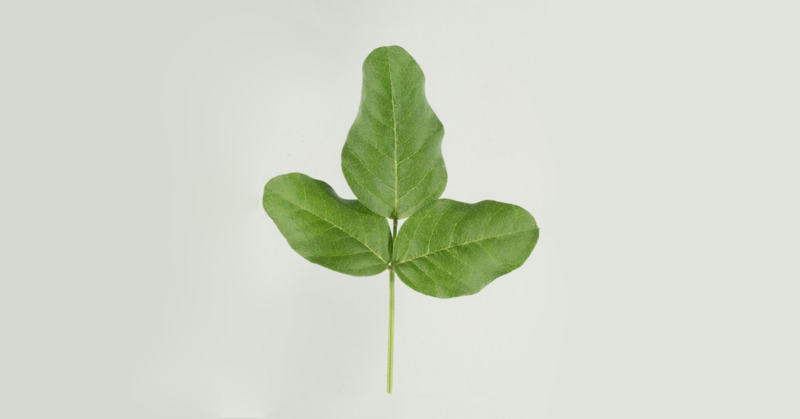 T15-1218 is a new tedera variety protected under the Plant Breeder’s Rights Act 1994, and is intended to be commercialised under the trade mark Lanza. 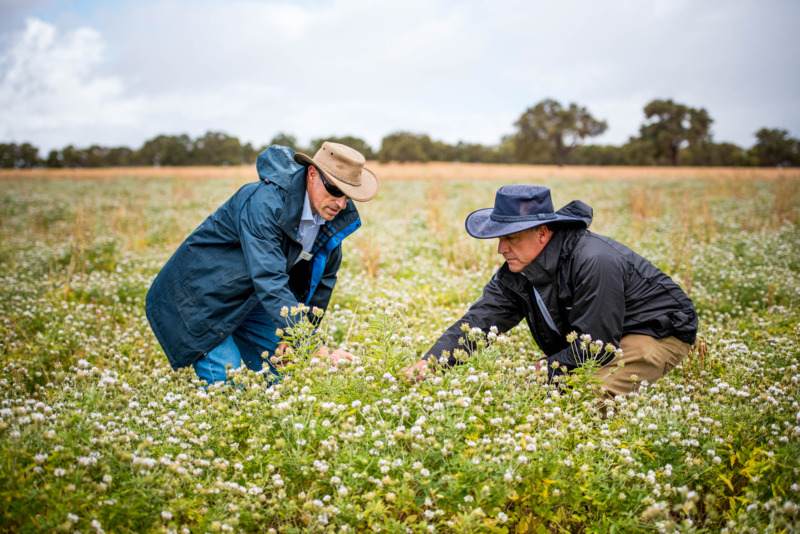 Lanza tedera was bred by the Department of Primary Industries and Regional Development (DPIRD) as part of the Future Farm Industries Cooperative Research Centre. Recommended for grazing to fill the summer-autumn feed-gap. Minimal leaf shedding during summer and autumn. High nutritional value (typical figures: 73% digestible dry matter; 17% crude protein and 11.8 metabolisable energy (MJ/Kg DM)). Has the ability to recruit seedlings in autumn within established stands, contributing to the perenniality of the sward. Tedera (Bituminaria bituminosa var. albomarginata and var.crassiuscula C.H. Stirton) is a traditional forage native to the Canary Islands, Spain. Self-pollinated diploid (2n = 20) species with low levels of outcrossing. Well adapted to Mediterranean-like climates with a dry summer and autumn. Most productive in medium to high rainfall environments (> 300 mm of annual rainfall). Best suited to well drained soils, but tolerates short periods of transient waterlogging. Performs best with soil pH(CaCl2) ≥ 4.8. Suited to a range of soil textures from sands to clays. Better suited to landscapes/regions with low frost risks. Temperatures of <-2 °C will burn foliage, but perennial plants will re-grow. Regions with multiple severe frosts can kill plants and have significantly reduce plant populations. Regions with continuous cold temperatures during winter will reduce growth rates. Can be used in continuous pasture or in phase pastures of 3-5 years as part of a cropping rotation. Reduction of the weed seed bank is a priority before sowing. The paddock should be weed free prior to sowing. High weed burdens after sowing can significantly reduce plant populations. 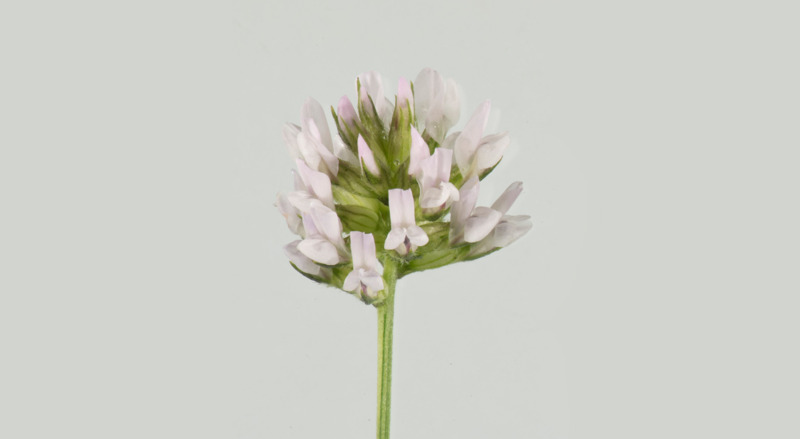 Lanza will be grown on soils unlikely to contain any suitable rhizobia and must be inoculated with the special strain of tedera Rhizobium (WSM 4083). Seed should be inoculated with a peat slurry, lime pelleted and sown promptly (ideally within 24 hrs) after inoculation. Fungicide and insecticide have been used successfully to establish seed crops and research experiments. Establish with conventional seeding equipment. Sow into moist soil in autumn, early winter or spring. In regions with severe cold winters, spring sowing is recommended. Recommended sowing rate is 10 kg/ha at a depth of 2cm. Similar phosphorous requirements to subclover and more efficient in the use of potassium and sulphur than subclover. Lanza should be monitored for redlegged earth mites and aphids during emergence and later in the season and controlled as required. Budworm can damage flowers and should be controlled to maximise seed production. Lanza has some susceptibility to Phoma herbarum (leaf spots) and Phytoplasma (multiple miniature leaves). Susceptible to root knot nematodes (Meliodogyne sp.). No animal health issues have been observed in any of the grazing experiments. Grazing of Lanza can commence in late summer/early autumn of the year after establishment. Animals normally take a few days to start grazing Lanza when introduced for the first time but then it is completely grazed and no palatability/acceptability issues have been observed. Lanza can be reliably grown as a monoculture and preserved as green pasture to be grazed to reduce or eliminate expensive hand-feeding in summer-autumn using simple grazing management. During summer and autumn continuous grazing can be applied over periods of three to four months with good liveweight gains. Plants should be grazed to maintain green leaves on them. Alternatively, during summer and autumn rotational grazing at higher stocking rates can provide two grazing periods for each paddock. For example, if a paddock is grazed in December for 15 days, it can be grazed again in March. If Lanza is a pure stand with no weeds or companion forage species, rotational grazing is recommended. If Lanza is within a mixture of annual winter species (sown or volunteer) that are well adapted to grow quickly during winter, continuous grazing is recommended so Lanza and companion species are all equally heavily grazed. A substitute for grain as a maintenance feed for stock from early-summer to late-autumn. A production feed during early-summer to either finish prime lambs, flush ewes in the lead up to joining or achieve weight gain for twin bearing ewes in late pregnancy to increase twin lamb survival. A combination of production feeding of lambs and maintenance feeding of older animals. The selective grazing of Lanza from leaf to stem provides an opportunity to utilise the feed as both a feed to gain weight and a feed to maintain weight if a follower flock is used in a rotation grazing system.